Originally played at a summer camp in Western Massachusetts, Ultimate Frisbee earned its name by being the ultimate combination of a variety of popular sports: football, basketball, soccer, and lacrosse. In 1968, one of the high school campers introduced the sport at Columbia High School in Maplewood, NJ, and the first Ultimate Frisbee team emerged. Excitement for the sport grew quickly, and now, 50 years later, the sport is popular on high school and college campuses, is played professionally across the United States, holds national and international competitions, and is on the verge of being played at the Olympics. A team sport, Ultimate Frisbee requires teamwork and athleticism, skill and strategy, but above all, integrity and good sportsmanship. Ultimate is a self-officiated sport that is governed by Spirit of the Game, a tradition of sportsmanship that is written into the rules, which places responsibility for fair play on players rather than referees. 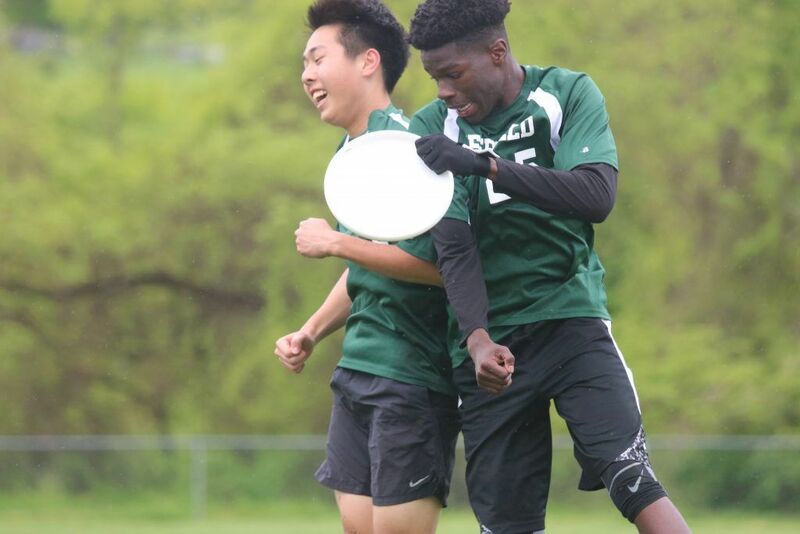 At Deerfield Academy, we welcome players of all genders to play Ultimate Frisbee. We compete against boys teams, girls teams, and mixed, all-gender teams. With many nationally-ranked teams in New England, Deerfield competes against some of the best programs in the country. While competing at the highest level, we seek to build and develop character, community, discipline, and leadership skills. Focused on equity and inclusion, everyone – regardless of background or ability – is encouraged to join and will enjoy being a part of the unique ultimate community. Deerfield ultimate players not only form lifelong friendships with teammates, but also with opposing players, thanks to the friendly dynamic between opposing teams facilitated by Spirit of the Game. 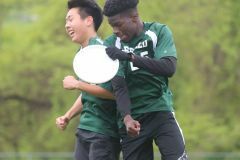 Ultimate Frisbee began as a recreational sport at Deerfield Academy in 2012. Since then, the program has grown quickly and improved significantly. Deerfield has earned the Spirit of the Game Award twice (2018, 2015) at the New England Prep School Ultimate League championship tournament. 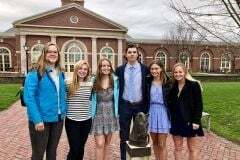 In 2018, Deerfield’s girls team competed in its first girls tournament, joining with Williston, they earned 2nd place in the B Division of the NMH Girls tournament. 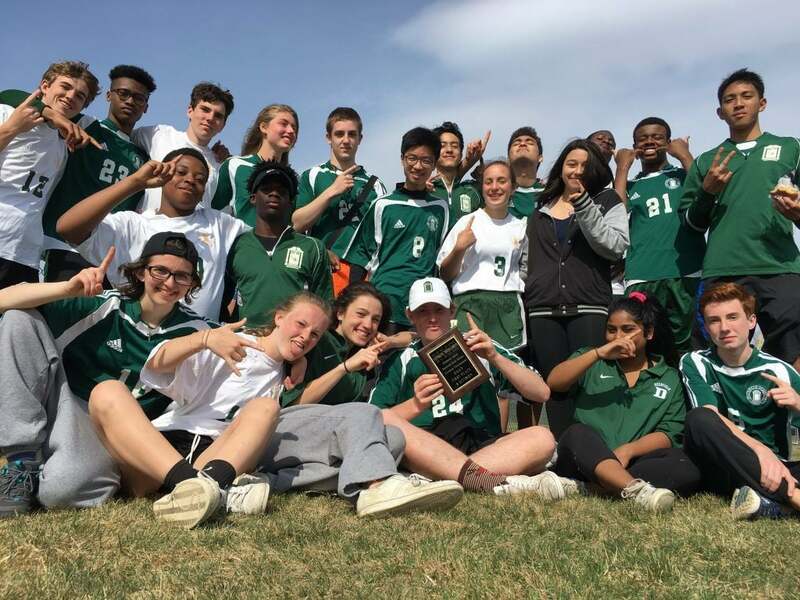 In 2019, Ultimate Frisbee will begin its first season as a varsity sport at Deerfield. Schedule: TBD *Deerfield girls team will be competing with Williston.